For this Father’s Day, please consider a monetary gift to honor a special father or other loved one in your life, whether alive or deceased. A gift to St. Mary’s in the name of beloved relatives or friends is a unique way to celebrate the life and memory of special individuals in your life. If you would like to participate, please use one of the special “Father’s Day Offering” envelopes located in the pews. Include the name of your father (or other special person) to be remembered and enclose your donation. You may put your envelopes in either the Collection Basket or you may drop it by the Office. 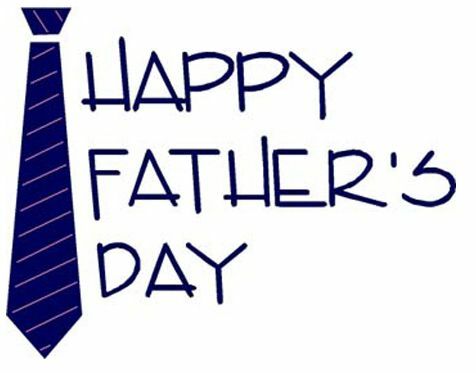 If your gift is received by Wednesday, June 15th, we will put the name of your loved one in the Father’s Day bulletin.